At BigCentric, our number one goal is to help deliver you the best deals on appliances in the entire industry. We've assembled this guide to share our years of experience with you. Here are five big tips for saving time and money on your next appliance purchase. By arming yourself with the right knowledge, planning ahead, and taking advantage of these key techniques you can make the right choices: informed choices. That's using your noodle. When it comes to appliance shopping, timing can be everything. The truth is that the ticking clock is real, and when the sale starts your price goes down, and when it ends your price goes back up. So what? Normally, your need to buy an appliance is not urgent. If you can afford to wait, you can time your purchase to coincide with a sale period that's advantageous for you. It seems obvious that you can save money by buying something when it's on sale. But did you know that not all sales are created equal? There are both major and minor promotions spaced throughout the year, divided up by how much the manufacturers plan to sell during each period. If you can wait until a sale, that's great. But if you can wait until a major promotion, that's even better! Of course, current sale information will always be available on our web site, including sale end dates. Major promotions are Independence Day and Black Friday. These are the biggest sales of the year, every year. 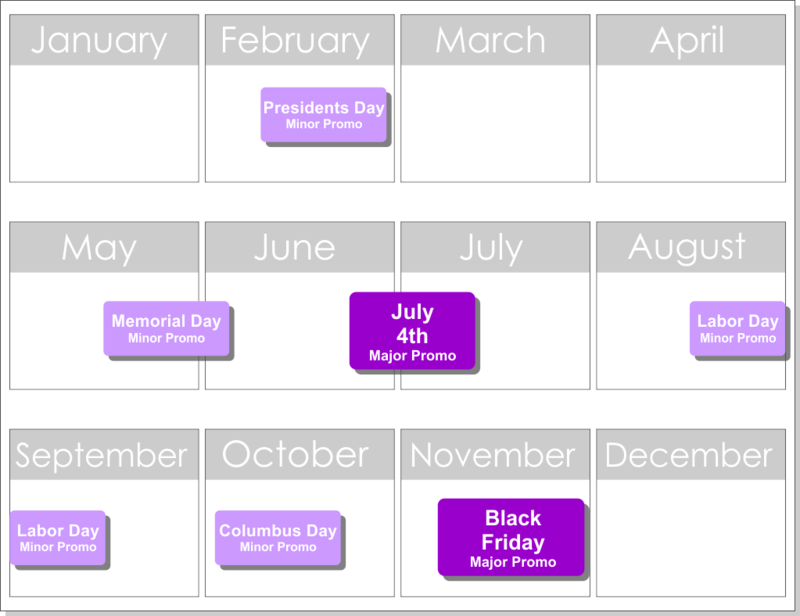 Minor promotions are Presidents' Day, Memorial Day, Labor Day, and Columbus Day. Note that despite the names, these promotions are never limited to just that one day. Sale periods usually run for about three weeks at a time and the discounts do not change throughout the sale. There is no advantage to trying buy precisely on Black Friday, or Columbus Day, or any other particular holiday. What will happen is that inventory of popular items will diminish throughout the sale, so purchasing earlier in a sale is often advantageous -- delivery lead times at the beginning of a promotional period are usually significantly better than at the end. Also note that speciality appliances are almost never placed on promotion. Items such as wine and beverage coolers, compact or built in refrigerators, ice makers, apartment size ranges and dishwashers, and in particular entry level and low end models tend not get placed on promotion, so there's no advantage to waiting before purchasing these particular types of product. Manufacturer mail-in rebates are a huge portion of your potential savings. Rebates can be combined with sale pricing to net you savings in the hundreds or even thousands of dollars! Rebate rules vary depending on the manufacturer and program, but don't worry -- our web site will automatically calculate your available rebates any time you build an appliance package or add items to your shopping cart. For maximum savings, it is imperative that you submit your available rebates on time and in full. So don't forget! Rebate applications are time sensitive, and once a rebate program expires it is gone forever. In fact, manufacturers love offering mail-in rebates as incentives because they are counting on you to forget to send them in on time. Are you going to let them get away with that? Of course not. We recommend making a reminder on your calendar to send in your rebates and to check on their status. If you find you have difficulty locating your rebate paperwork, understanding, or submitting your rebates, there's help available for you. Visit our rebate help page for detailed help and instructions on how to complete commonly available manufacturer rebates. 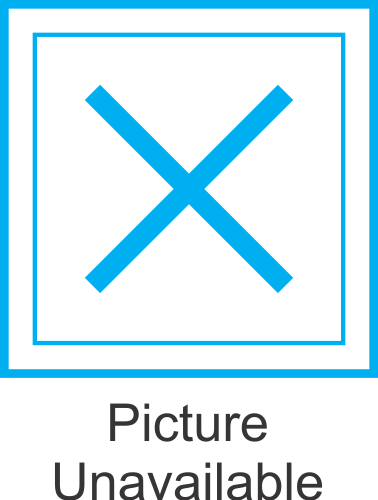 Just click here for more information. Here is something you may have heard before: "Buy more, save more." Is it true? In many cases, yes. Appliance manufacturers often provide strong incentives in order to encourage you to purchase a full suite of their appliances. Most manufacturer rebate programs provide larger dollar amount rewards for purchasing more qualifying products at once. To maximize your savings, carefully check the conditions of your manufacturer's rebates and see if there is an advantage to purchasing an additional appliance that was not part of your original plan. Often you'll find that there is! In some cases, it is actually less expensive to add one more appliance to your order -- for instance, an inexpensive microwave -- to qualify for a package rebate worth more than the item you added. Purchasing a full matching set of appliances has other advantages, as well. You will receive an all new set of appliances with full manufacturer's warranties, avoiding potential problems with your older appliances. All of your appliances will match each other visually in finish and handle style, as well, which can go a long way towards beautifying your kitchen. If you plan to sell your home in the near future, a full matching set of new appliances is also a very attractive selling point that can add value to your home. It is said nothing in life comes for free, and that's true of purchasing appliances, as well. There is more to your appliance purchase than the price on the sticker. Don't just look at the individual prices of each item, but also check the fine print on that competitor's offer. 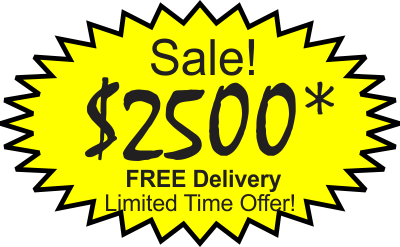 Most retailers charge extra for delivery, for required installation parts, and for hauling away your old appliances. Of course, there might be sales tax to contend with, in addition to all of the above. Are you purchasing from a reputable dealer? Have you checked out their reviews? Were they honest about including the value of a mail-in rebate in the price? What if you have a problem? Will the dealer help you resolve it or leave you on your own? Looks exactly the same at first glance, doesn't it? If anything, you might think dealer B is priced a little bit high until you mentally subtract the mail-in rebate. As you can see, those hidden charges added up quickly. Suddenly, Dealer A is going to cost you $309 more with all the stuff they didn't tell you about! There is a saying: "Measure twice, cut once." Purchasing an appliance is no different. Do your homework up front and you'll find you have a much smoother experience. It is absolutely imperative that you check not only the dimensions of where your new appliances will be installed, but also the doorways, hallways, and entrances they must pass through to get there. This is especially important with appliances such as refrigerators, which are not only very large items but also vary considerably in size as well. Double check your required fuel type for ranges, cooktops, ovens, and dryers. Gas or electric? Natural gas or propane? Ordering an incorrect appliance for your application and returning it will result in expensive restocking fees and also cost you a lot of additional time. But, remember that double checking your requirements before purchase is always free! If you have questions about the fitment details of an appliance, don't hesitate to contact us to ask. Our friendly and knowledgeable sales staff will be happy to assist you in selecting an appliance suitable for your space, fuel requirement, and personal preference. For detailed help on how to measure for new appliances, you can always check out our handy measurement guide. Just click here for more information.